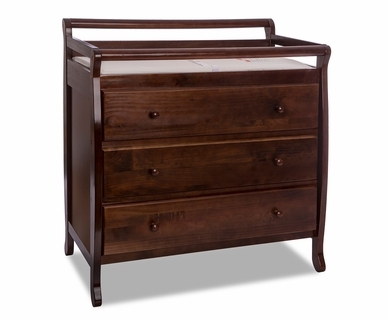 Dream On Me has been in the baby furniture and kids furniture industry since 1988. They specialize in crafting high quality crib mattresses, baby cribs, changing tables, play yards, toddler beds and more with amazing features that set their products apart from others in the industry. They offer light-weight strollers, easy-to-assemble cribs and comfortable mattresses and anything that needs assembly comes with the necessary tools. Dream On Me's products are available in a wide variety of styles and colors to meet everyone's tastes. They are also committed to offering quality products and services for peak customer satisfaction. 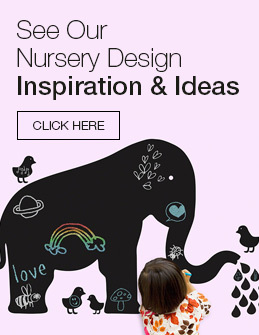 Dream On Me baby and kids furniture is designed to take care of your child's need for safety and comfort while also satisfying your desire to create a beautiful nursery or older child's bedroom. 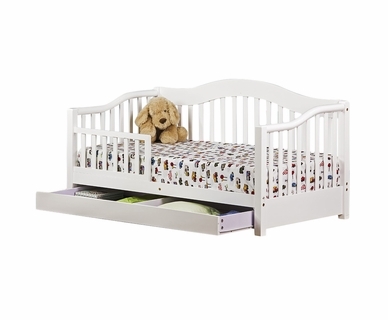 Check out our best-selling Dream On Me mini cribs for a space-saving steal!